Last week I got to visit Pep & Co for the first time. The store is always positioned by a Poundland and offers discount clothing. 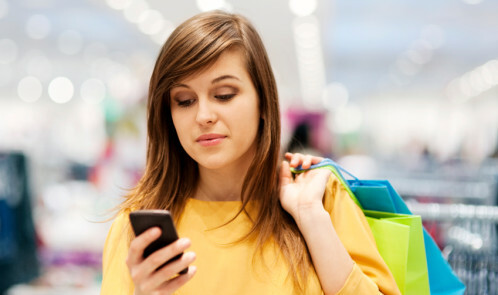 It was founded in 2014 and is backed by the large South African retail group, Pepkor. The group was established in 1965 and now employs over 32,000 people in 3,800 stores across Europe, Africa, and Australasia. This is important as we want to know that it’s got a good chance of being around for a while! 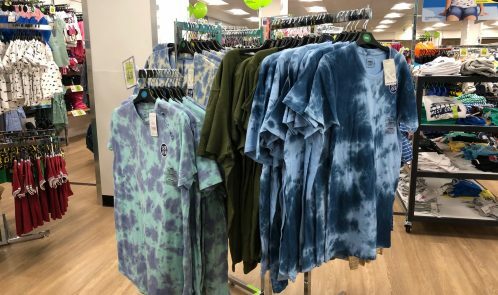 PEP&CO recently opened a store in Solihull and says it will open 150 branches inside Poundland stores across the UK, Ireland and France. That would make the total of their stores 330 by June 2018. 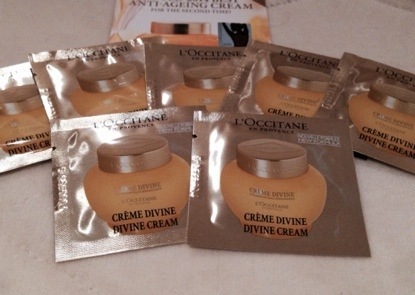 I love L’Occitane en Provence products since discovering while on holiday in France. 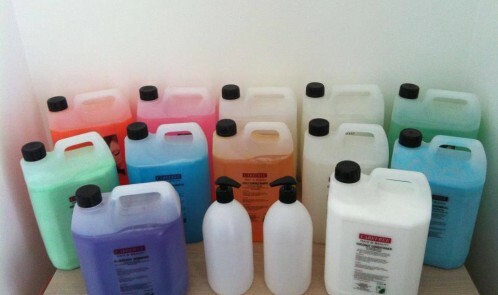 The company’s hand wash in Verbena smells so devine and Mr BH and I see it as a big treat. At £18 for 500 ml (eeks) it is a very pricey hand wash. But refills are a tenner at Bicester village though and on eBay and it lasts ages. I like their soaps too, but again they aren’t cheap. I do find that Soak and Sleep do a similar soap range that cost less. In my cheap things to do for February half term, I mentioned Wasgij from Jumbo Games, as a cheap way to while away a blustery Feb half term day and actually it’s good fun family entertainment for anytime. 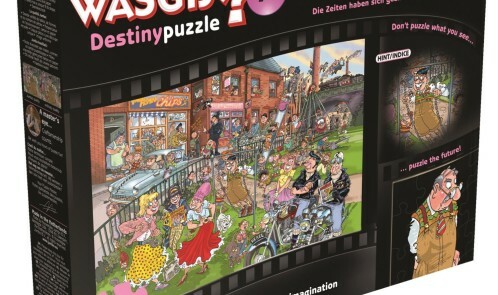 Anyway, we tried out the Wasgij Destiny 14 How Times Have Changed Jigsaw Puzzle. You can pick it up from around £9.99 from Amazon. It’s a time-travelling puzzling concept where we had to imagine what the image on the box will look like 50 years on. 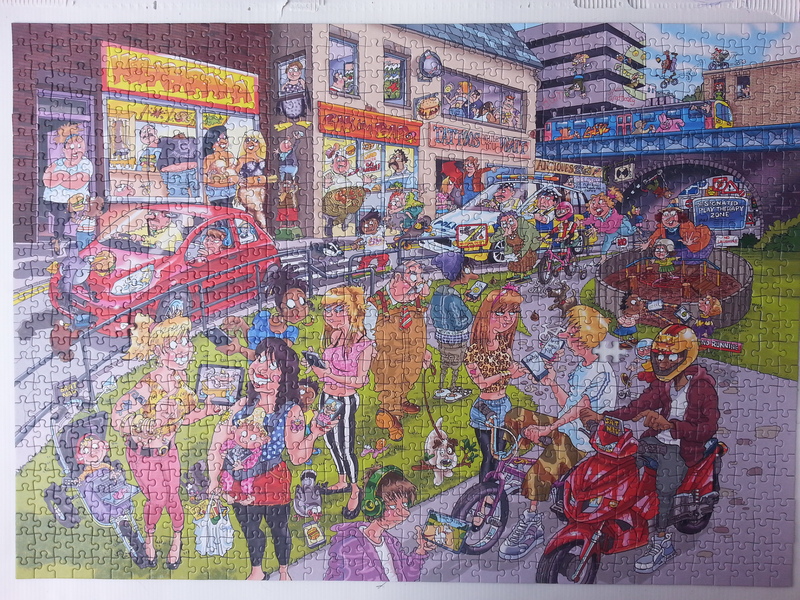 This will keep your whole family busy over a few days, unless you fancy a mega puzzle session. We liked it so much, it’s still made, so here’s the solution for those of you who love this puzzle….don’t look if you don’t want to know. 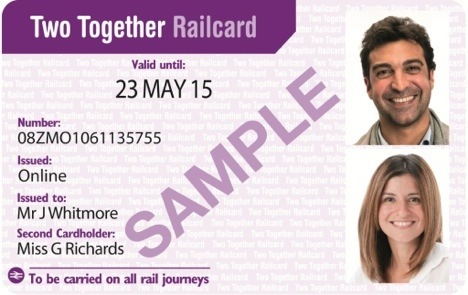 On 3 March, the Two Together Railcard was officially launched. Now I am a fan as I was one of the people who trialled it when it was being tested a year or so ago in the Midlands. 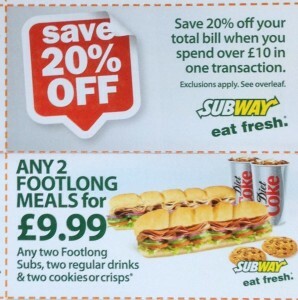 Basically you and one other person (can be anyone) have to both have your photograph on the card to get the discount on most travel after 9.30 am and on weekends/weekends….even on advance fares. 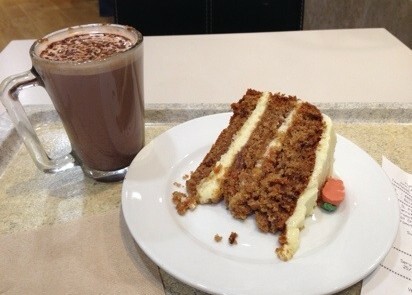 The card’s benefits made travelling to London cheaper for me definitely. However, since the trial and the official launch, there was a lull of about a year, so I went on the hunt for an alternative. Now I love to grab a bargain on eBay, but I don’t like to use use “my” money to do it. 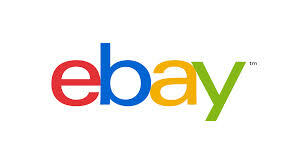 So to pay for my eBay purchases, I also sell on eBay and at the moment I have 10 items listed as now is the perfect time to sell, especially as buyers are looking for presents. I don’t like clutter (much) and try to rid myself of stuff that is lying idle in a cupboard somewhere on a regular basis…maybe once a week if I have the time. I could list anything between two and ten items. I mostly list from my phone as it’s quicker. I search for other similar items in the completed items tab to determine the price at which I’ll sell.